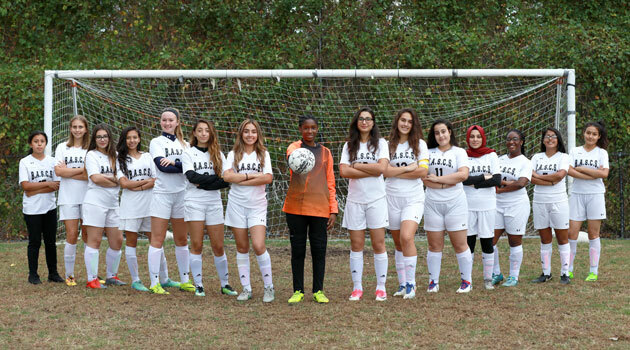 Congratulations to the Bergen Charter High School Girls Varsity Soccer Team as they qualified for the 2017 NJSIAA North 1 Group 1 Tournament! They will begin the playoffs tomorrow, October 30th versus Mountain Lakes High School. The game is set for 2PM in Mountain Lakes, NJ. This is the first time that the Bergen Charter Girls Varsity Soccer team has qualified for the state tournament!